generation, and these young, educated, tech-savvy individuals are demanding career development, specifically through mentoring. 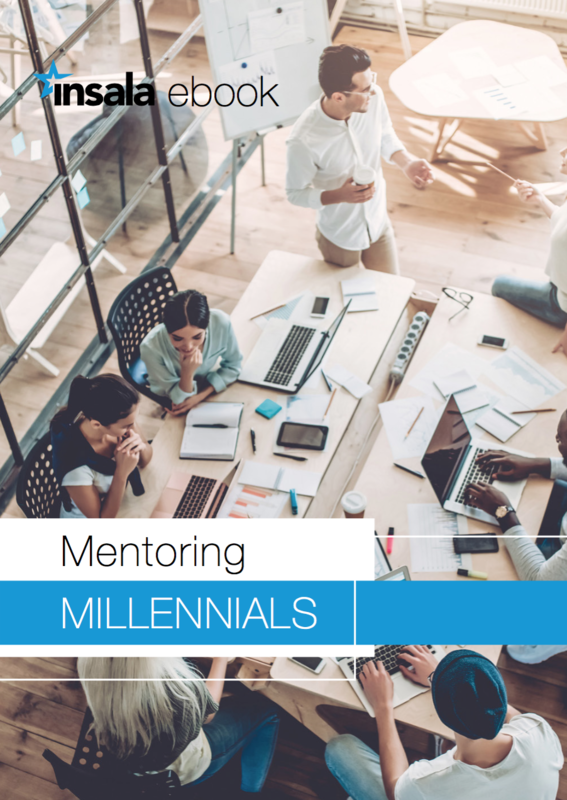 In order to implement a mentoring program that will help you to attract, engage, and retain your Millennials you must explore their needs, think outside of the box, and give them options. Our eBook can help you do that.